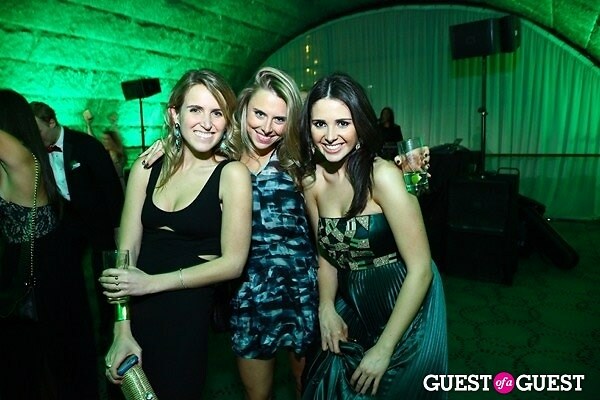 Hark Society will celebrate their one-year anniversary by hosting a black-tie fundraiser on March 22nd at Guastavino’s. 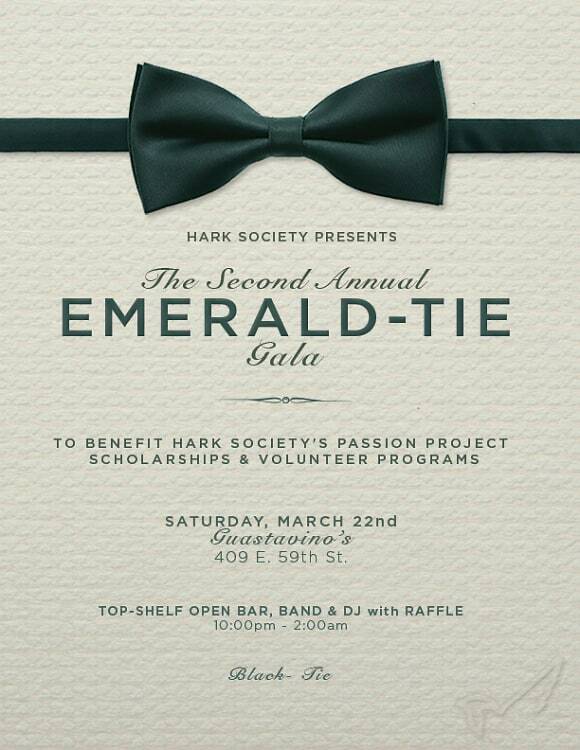 The Second Annual Emerald-Tie Gala will benefit Hark Society’s Passion Project – a grant program providing kids the opportunity to pursue their passions –and will help grow Hark Society’s volunteer programs. Hark has already awarded 11 of their mentees with Passion Project grants amounting to upwards of $20,000. They hope to double the number of grants they award in 2014 with the money they raise at Emerald-Tie. 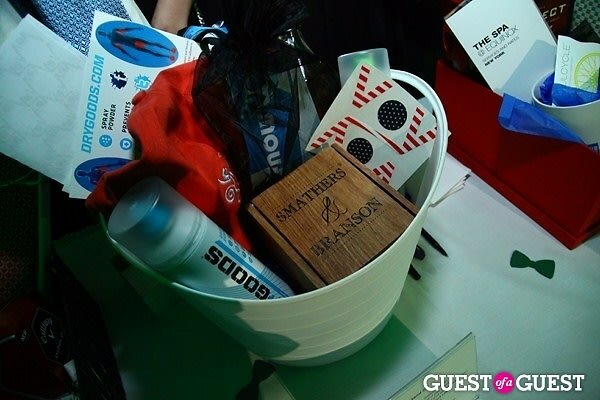 The black-tie ball will include a band, top NYC DJ, a premium 4-hr open bar, along with a raffle which includes prizes such as VIP tickets to The Tonight Show Starring Jimmy Fallon, Yankee tickets, restaurant gift cards, custom apparel and exercise class packages. 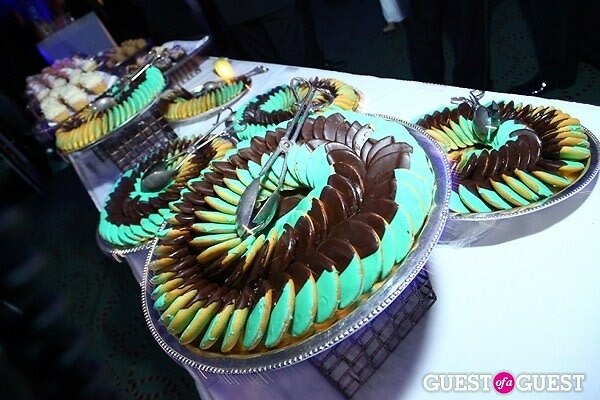 With steady growth and awareness built over the past year, Hark Society plans to make 2014’s event even bigger and better than the last.